We all have our favourite Ben & Jerry’s ice cream flavours. Some are partial to a bit of Cookie Dough, whilst others love nothing more than a big scoop of Chocolate Fudge Brownie. Whether it is Phish Food or Greek Yoghurt, you have to admit, Ben & Jerry’s tastes pretty good. 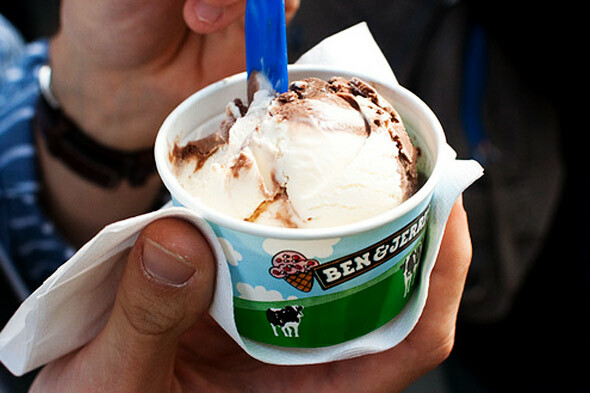 In celebration of the simply delightful ice cream, take a look at 10 Surprising facts about Ben & Jerry’s. Love Ben and Jerry’s ice cream? You should probably bag a job at the company, as all employees receive three five pints per day, every day. All that ice cream would probably result in a bit of weight gain, wouldn’t it? Which is why the company also provides all members of staff with a free gym membership, and they even have a workout area in the office. The Ben & Jerry’s cow on the packaging and advert has a name: Woody Jackson. He is named after the man who designed him in 1983. 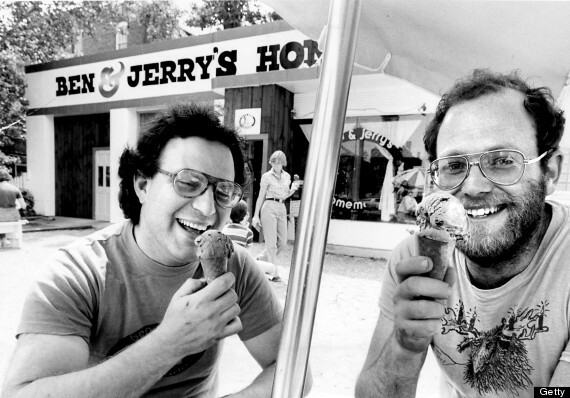 Despite being the brains behind the ice cream, both Ben and Jerry have no authority or responsibilities at the company. Ben has stated that he commonly stands to the right of Jerry when photographed together, so a person will view them in the right order. If in doubt, Jerry is the hairy one. Ben & Jerry’s do things differently, don’t they? 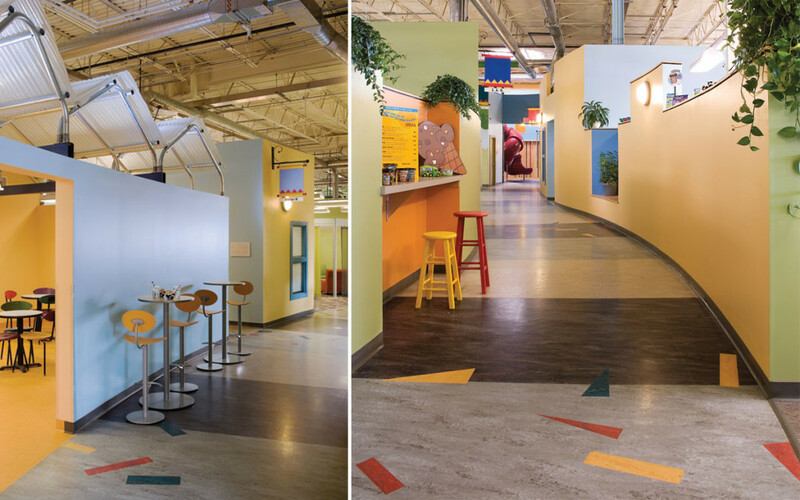 Which is why their HQ in South Burlington, Vermont, only has curvy interior walls. It’s hard to believe there could be a world without Ben & Jerry’s Cherry Garcia, Chunky Money or even Baked Alaska, but that’s really what could have happened if Ben and Jerry’s original idea went to plan. 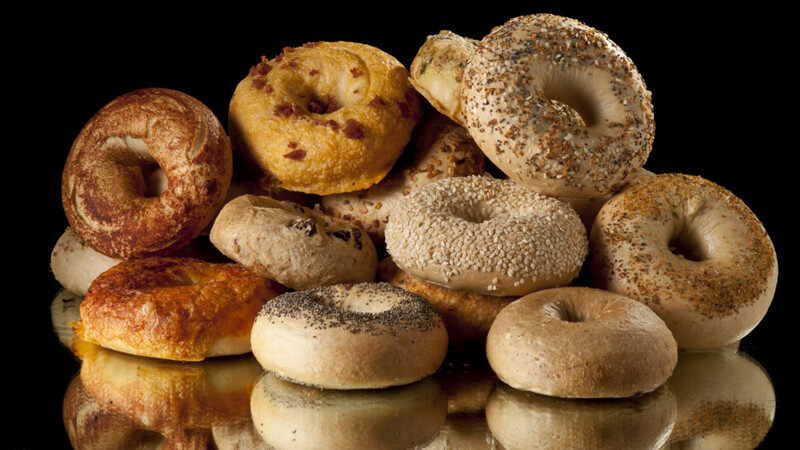 Their initial goal wasn’t to create the world’s most delicious ice cream flavours, but to open up a bagel shop. However, the bagel equipment was too expensive, which is why they opted to make ice cream instead. The founders simply learn how to make ice cream on a $5 correspondence course from Penn State. 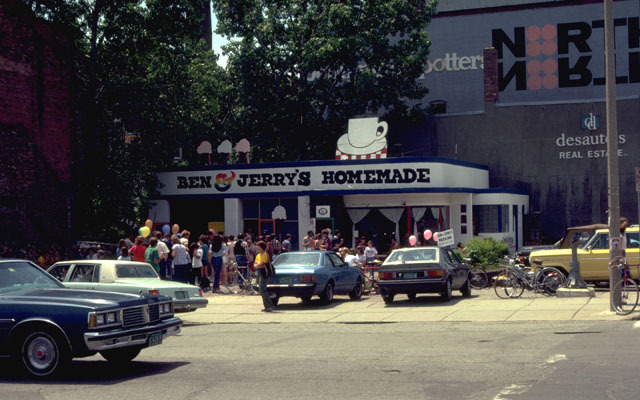 After a $12,000 investment, of which $4,000 was borrowed, Ben and Jerry opened their very first shop in a renovated gas station in Burlington on 5th May 1978 – and they chose the town because it had no ice cream parlour and was the home of the University of Vermont. They marked their first anniversary by providing the first ever free cone day – which is now a international company tradition. What’s better than Ben & Jerry’s? Free Ben & Jerry’s. 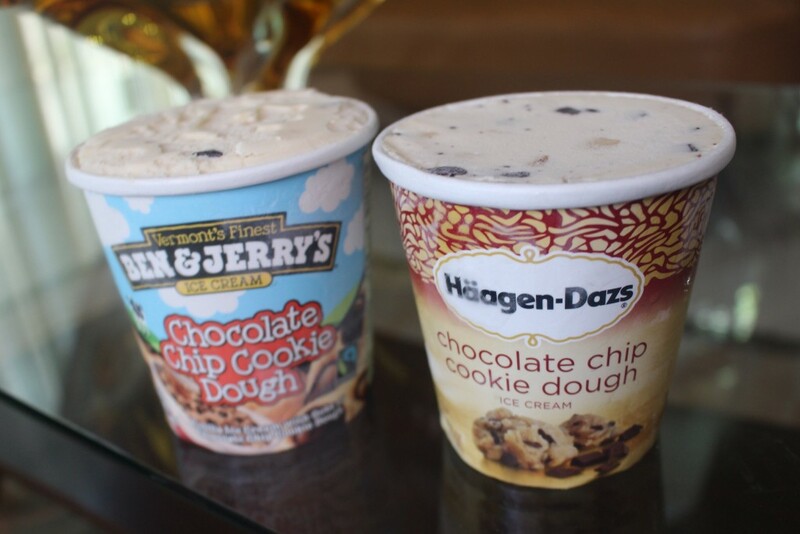 Ben & Jerrys and Häagen Dazs are two of the biggest and best ice cream brands in the world, and so it is only natural they are a little competitive with one another. In order to thwart the competition, Häagen Daz attempted to limit the distribution of B&J’s in the Boston area. You could say they wanted to “freeze them out”. So, Ben & Jerry’s sued Häagen Daz, and even launched a major marketing campaign, which ultimately boosted sales and resulted in a PR catastrophe for their rival. Ever wondered why Ben & Jerry’s flavours are so rich? That’s because Ben Cohen has anosmia, which means he has so sense of smell. So if he couldn’t taste the ice cream, he would simply add more flavouring. Not every B&J flavours can be found in store, as some stores have flavour exclusivity. 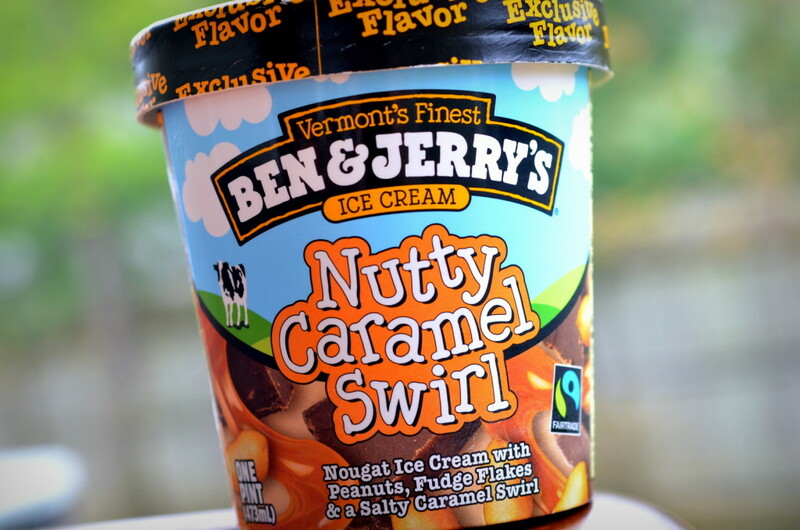 For example, US 7-Elevens have exclusivity on Nutty Caramel Swirl, which was developed to taste like a Snickers bar. You’ll also find Cotton Candy at Walmart, Truffle Trifecta at Walgreens and Berry Voluntary at Target. 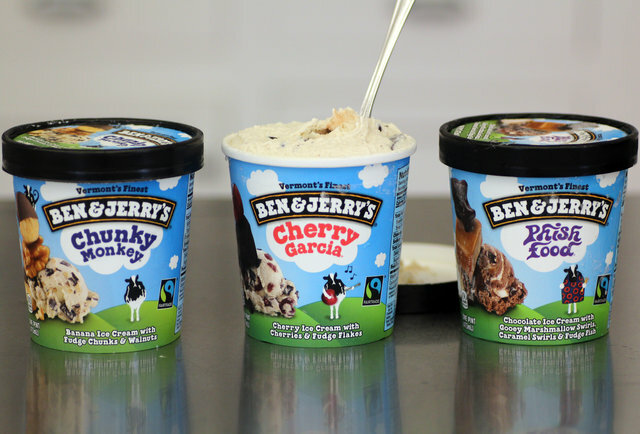 What’s your favourite Ben & Jerry flavour? Let us know in the comment section below. You can also follow The List Love today on Facebook, Twitter, Pinterest and G+.